Do seeds have a half-life? 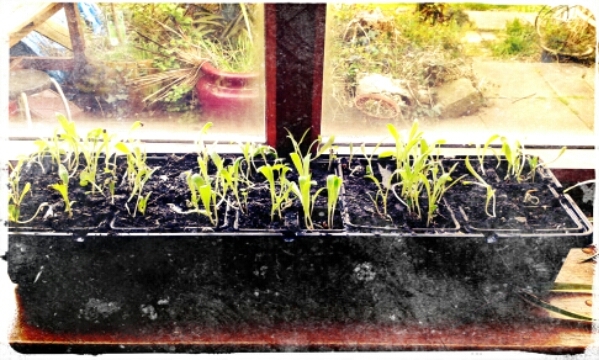 This window propagator was seeded with Magnolia from an old packet. The use-by date was 2012 and about half have germinated. This entry was posted in Garden, Thinking and tagged gardening, seeds. Bookmark the permalink.